No cats were harmed during the making of this Mercedes-CLA-Class video! The 2014 Mercedes-Benz CLA-Class is set be the subject of a new TV ad launching this weekend in the UK. 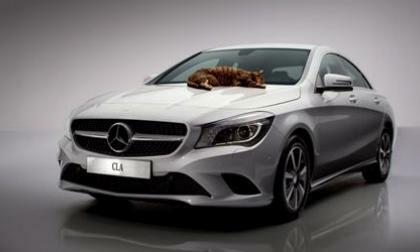 Read more about No cats were harmed during the making of this Mercedes-CLA-Class video! 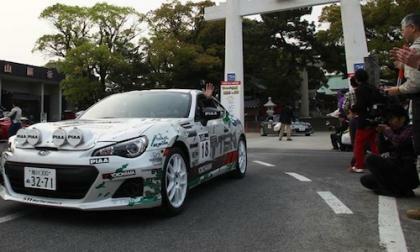 Subaru Tecnica International Inc., brought the 2014 Subaru BRZ All Japan Gymkhana Championship car to the "Hyper Meeting 2014.” How important is STI to Subaru? The expression that enjoyed a brief but spectacular reign as the motto for our nation’s youth does not apply to the batteries of electric vehicles. 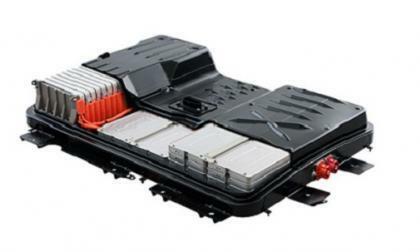 Once the range of your EV falls to an unacceptable level, that battery will not simply get thrown away. 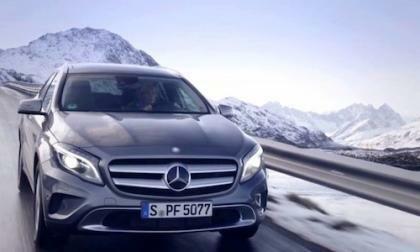 The all-new 2015 Mercedes-Benz GLA-Class continues to pile up awards around the globe. The new 2015 C-Class and A-Class also receive accolades. 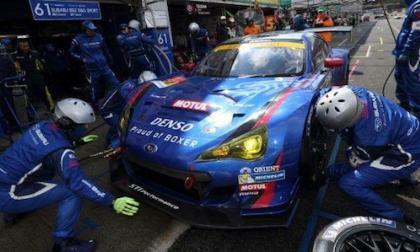 The new 2014 Subaru BRZ GT300 is the extreme BRZ with close to 300 hp. The world auto-press is a curious group. Finding themselves digging for the latest news often leads to short-lived,wild speculation. 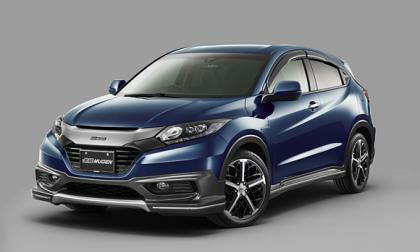 Thus is the case of Honda’s latest micro-crossover, A Vezel by any other name. Want to caravan with Nissan and some of the coolest cars on the planet? 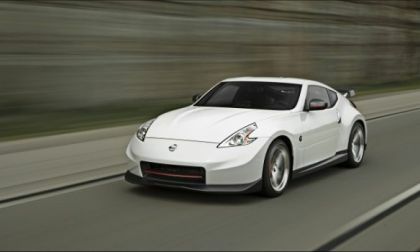 Nissan is planning a road trip running from its headquarters in Franklin, Tennessee to the NISMO Fiesta in San Marcos, Texas. The new Versa Sedan is set for unveil at the New York International Auto Show next week, but we have a photo and specifications. 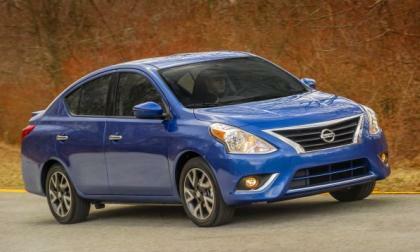 What updates are coming to this fast-selling little car? Would you trade your Subaru WRX STI for a BRZ STI Rally car? The 2015 Subaru WRX STI is a Rally-bred race car. 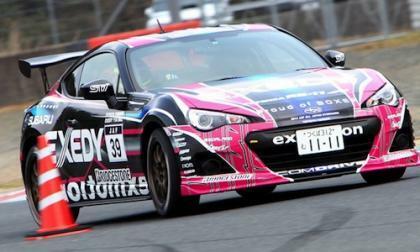 Why is Subaru rolling out a 2014 BRZ Rally car? Read more about Would you trade your Subaru WRX STI for a BRZ STI Rally car? 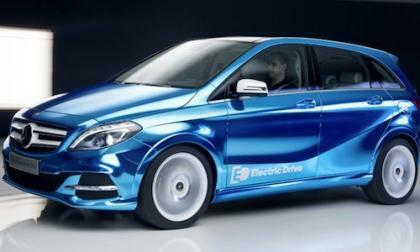 The first all-new 2014 Mercedes-Benz B-Class Electric Drive has rolled off the assembly line in Germany. 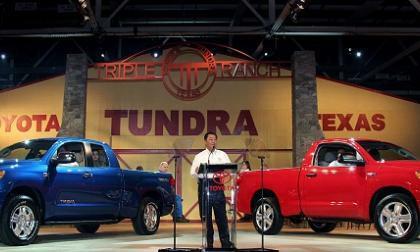 If you like to buy American the 2014 Toyota Tundra should be a serious consideration when shopping for a pickup. The Kogod School of Business has conducted a study of “how American” the vehicles sold in America really are and the Ford F Series pickup and the Chevrolet Corvette – two vehicles which are American icons – finishing tied for the top spot in this new report. Last night I was sitting in traffic in downtown Milford Michigan when I noticed a camouflaged Dodge Challenger driving the other direction a few lanes over and when those lanes began to move and the Challenger pulled away – the hearty roar from the exhaust leads to believe me that this was a Hellcat Hemi test mule. 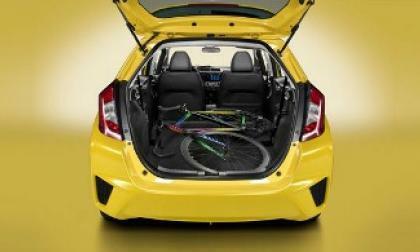 Why does the 2104 Toyota Prius have a 42% better resale value than the Nissan Leaf? You will be surprised at the answer. Basically, it’s all your fault. 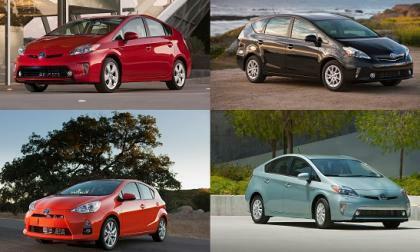 Read more about Why does the 2104 Toyota Prius have a 42% better resale value than the Nissan Leaf? Will the new 2016 Mercedes MLC-Class be a BMW X6 killer? Mercedes-Benz has released the first images of the Concept Coupe SUV. 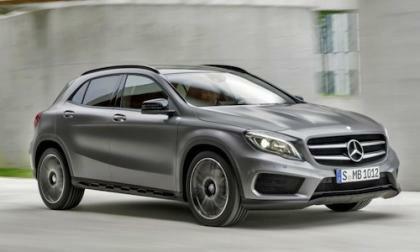 Could the new 2015 Mercedes MLC-Class SUV be a rival for the BMW X6? 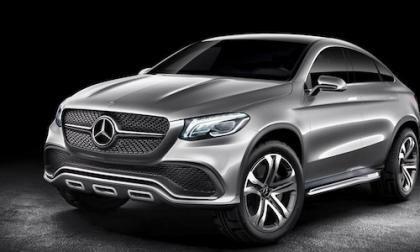 Read more about Will the new 2016 Mercedes MLC-Class be a BMW X6 killer? 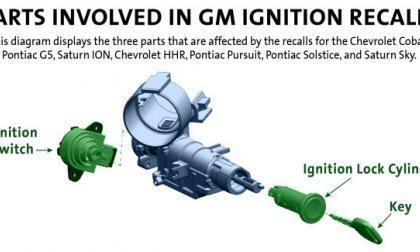 General Motors has announced a new ignition recall that is technically separate of the previous ignition recall – although the 2.2 million cars included in this “new” recall are included in the previous recall so the total number of recalled vehicles won’t increase. 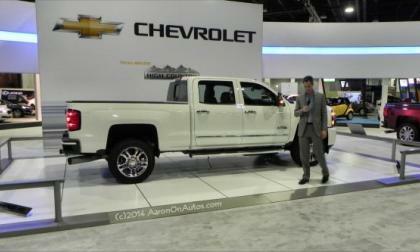 The Denver Auto Show saw the unveiling of the beautiful new Chevrolet High Country pickup truck. We gave the truck the once-over on its Rocky Mountain stage. 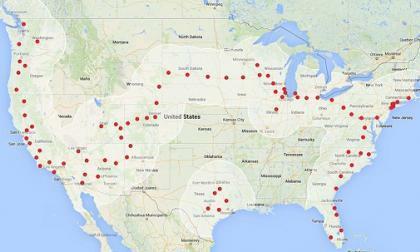 Norman Hajjar is more than halfway through the “Epic Electric American Road Trip” in his all-electric Tesla Model S. His journey will take him to all four corners of the United States without using a drop of gasoline. Here’s why what he is doing is so important. What does ASIMO and Honda Fit have in common? Voice command interface, great agility and Honda engineering. We believe that ASIMO will introduce the 2015 Fit to New York. 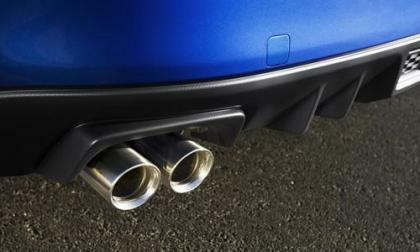 The all-new 2015 Subaru WRX STi will launch in the UK later this year but won’t be getting a domestically-tuned Cosworth variant. 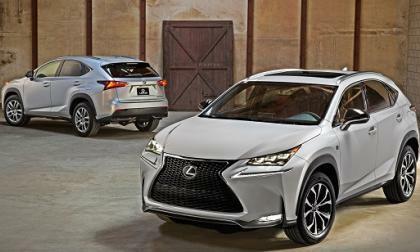 The new NX family from Lexus has three engines, not just two, and will have the styling and power to make a big splash in the luxury compact crossover segment. 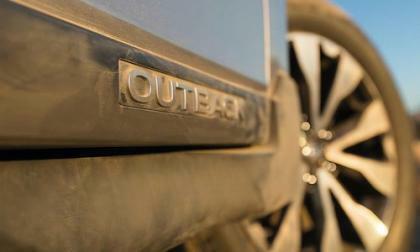 The all-new 2015 Subaru Outback wagon will make its world debut at the New York International Auto Show 2014. 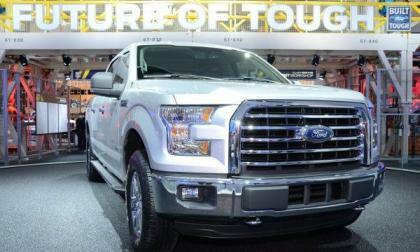 Why will it be the safest wagon on the planet? 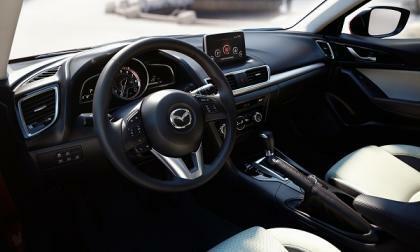 How did the Mazda3 earn a place on a list with cars costing ten times its price? 2016 Chevrolet Camaro Caught on Camera... or Not? 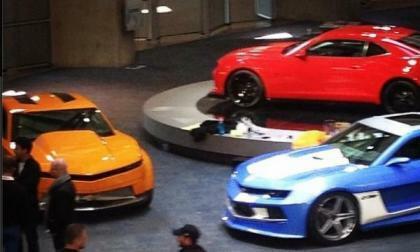 The image above shows what many people believed was the 2016 Chevrolet Camaro after being posted on Tuesday by Instagram user motorcitygreek, but further investigation has revealed that these are simply a trio of customized current production Camaros that were being filmed for an upcoming automotive reality show. Read more about 2016 Chevrolet Camaro Caught on Camera... or Not? 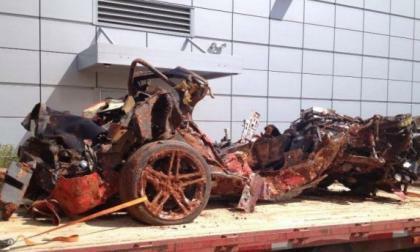 When the National Corvette Museum issued a picture of the Mallett Hammer Corvette upside down in the dirt earlier this week with the rear wheels and suspension seemingly intact, there were hopes that this super tuned Corvette would be in better shape – but when the car was removed it turned out to be the most severely damaged of the 8 cars in the sinkhole. 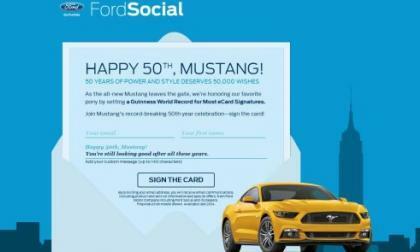 The folks at Ford Motor Company have launched a very simple campaign that will allow Mustang fans around the world to help put the car in the Guinness Book of Records by signing the virtual birthday card shown above. 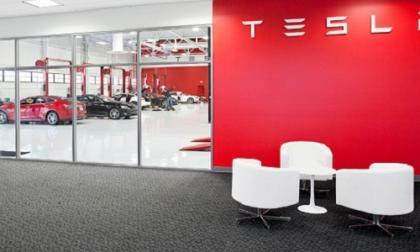 In a case that is starting to resemble last year’s New York Times test drive debacle, Tesla alleges factual inaccuracies in the story of a Wisconsin Model S owner and his lawyer, who has filed a lawsuit against the company under the state’s lemon laws. German motoring magazine "Auto Zeitung" has voted the 2015 Mercedes-Benz GLA-Class with the best car design. Is a 2015 Subaru XV STI Performance Edition really in the works? Subaru is launching the new 2015 WRX and WRX STI in Malaysia and is working on a 2015 XV Crosstrek STI variant. 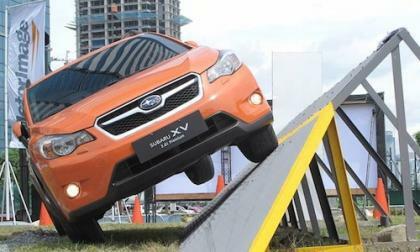 Read more about Is a 2015 Subaru XV STI Performance Edition really in the works? 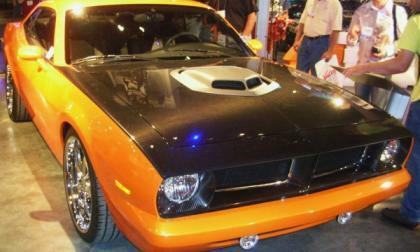 I had a conversation today with an industry insider who explained to me that he was working with a Dodge Challenger powered by the new Hellcat Hemi - a car which those folks handling the car explained was being used for durability testing for the upcoming Cuda.